On Saturday, December 6, Maglianero, a Burlington coffee shop known for its potent artisanal brews and a scientific approach to crafting them, is taking a break from preparing hot beverages to host a film about them. 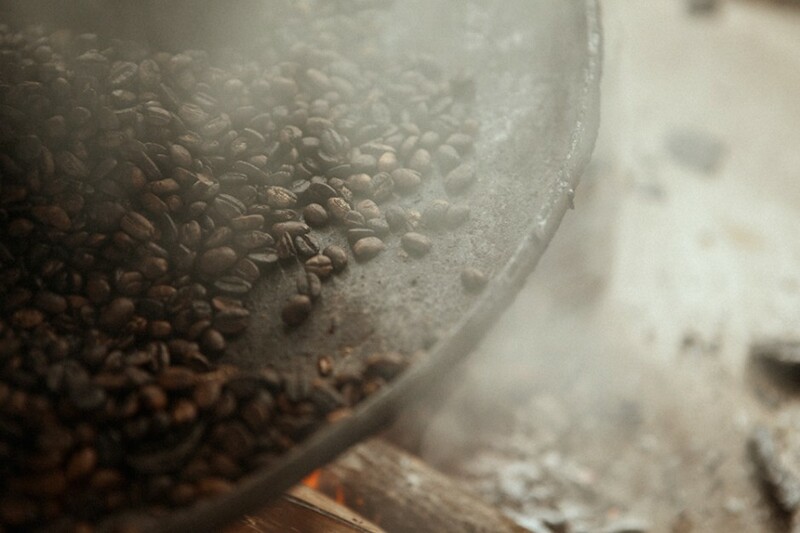 Maglianero is sponsoring, at Burlington's Main Street Landing Film House, a screening of A Film About Coffee, a 2014 documentary that follows the journey of a coffee bean from tree to cup. The film has played all over the world at festivals and independent cinema venues. Check out the trailer below. A Film About Coffee - Trailer from Avocados and Coconuts on Vimeo. All proceeds from the event's ticket sales will be donated to the Hinesburg-based charitable organization Food 4 Farmers, which is dedicated to bringing sustainable food programs to coffee-producing communities around the world. 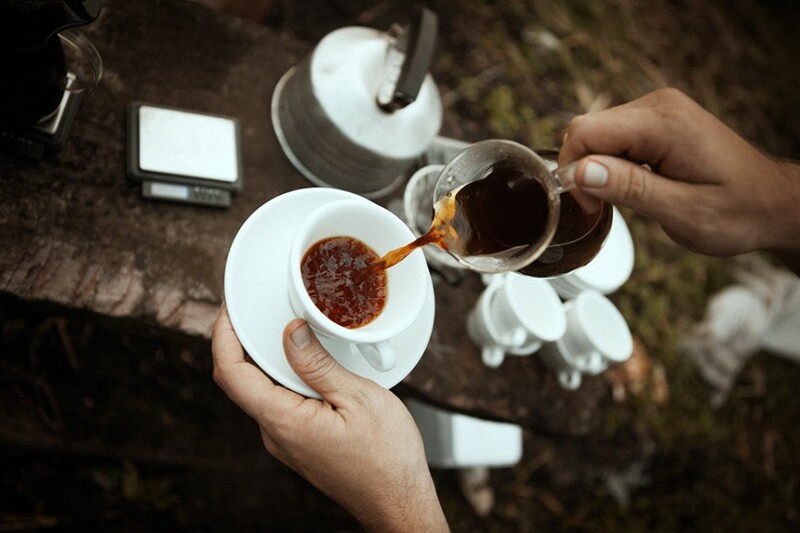 Coffee lovers who attend the screening will find sustenance for their taste buds as well as their eyes and ears: coffee tastings from Maglianero and samples from Middlebury Chocolates. The event will also feature a silent auction and a presentation by coffee guru Don Holly. A Film About Coffee screens Saturday, December 6, 2:30 p.m., at Main Street Landing, 60 Lake Street, Burlington. $15. Tickets at Maglianero, 47 Maple Street, or available here.